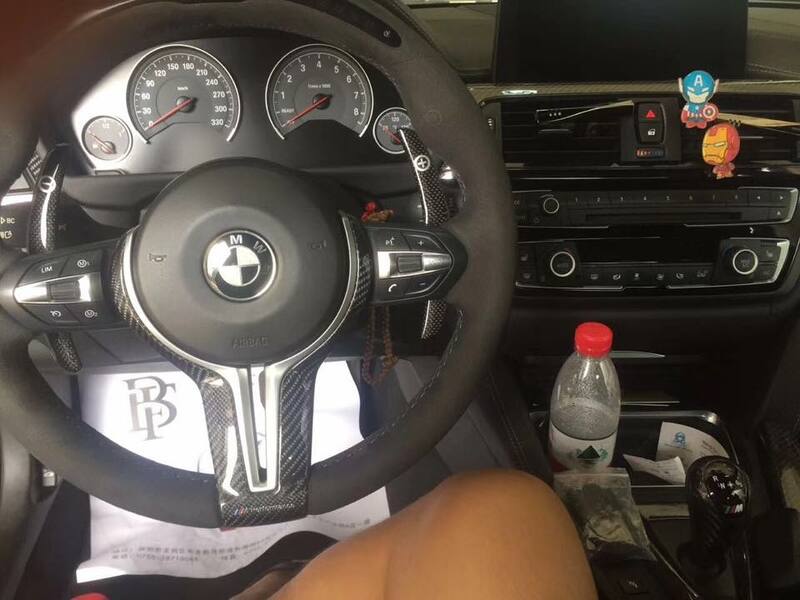 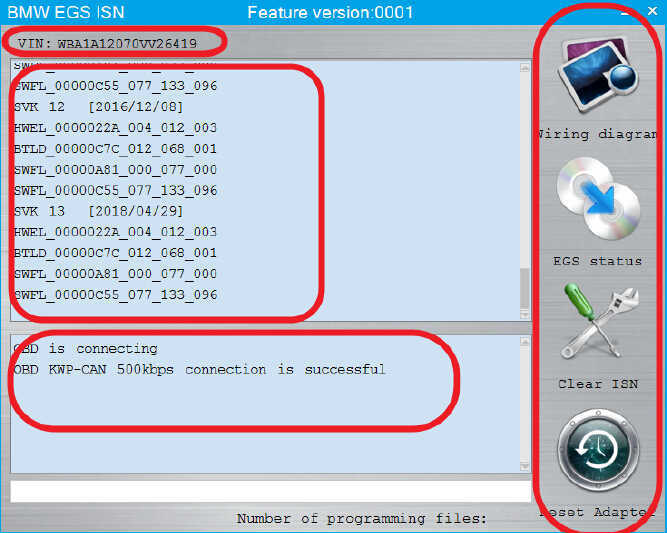 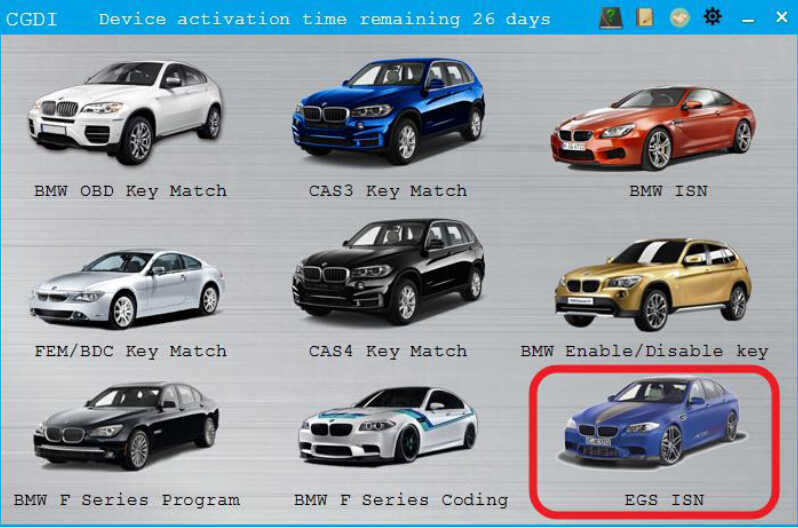 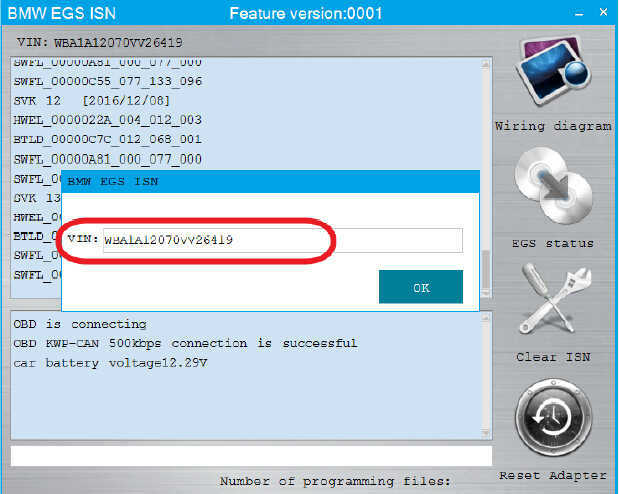 This article show a step-by-step guide on how to use CGDI BMW Prog to Clear EGS ISN and synchronize. 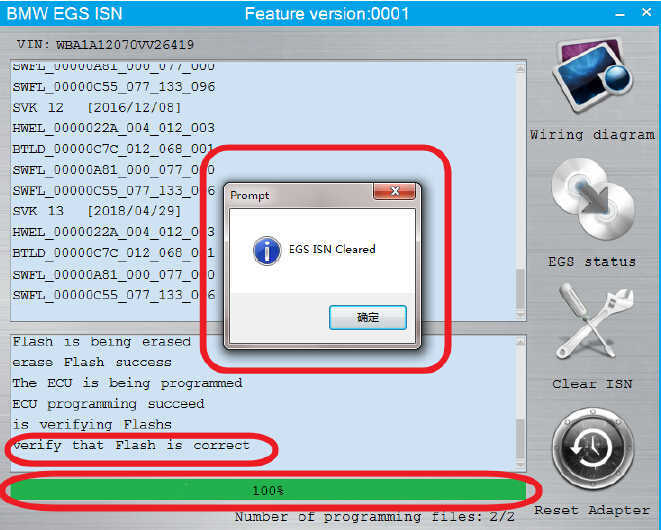 Click the “Clear ISN”,maintain enough voltage. 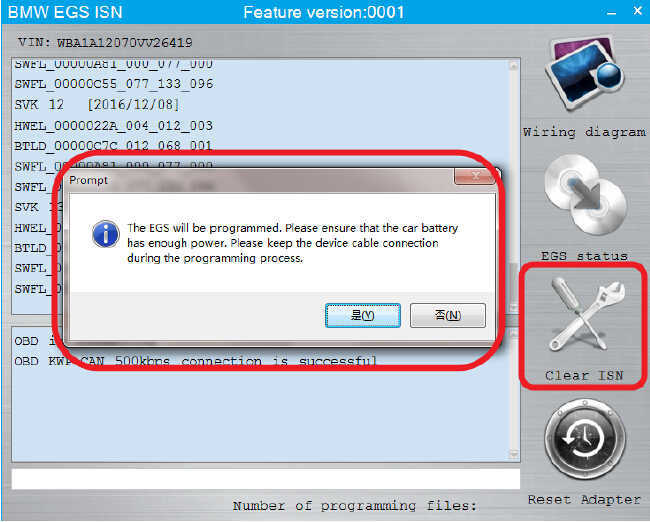 After the successful completion,the connection will be terminated and the car will be automatically synchronized.